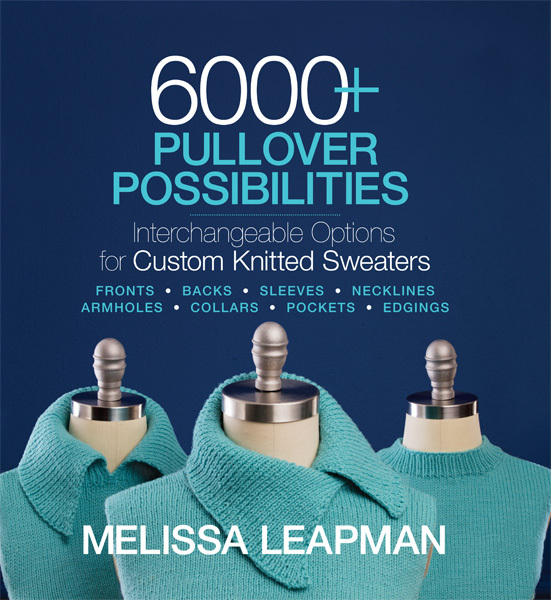 Geared to 18-to 35-year-olds, this fun manual includes how-to's, resource guides, tool lists, and easy-to-follow instructions, as well as skill-building projects. 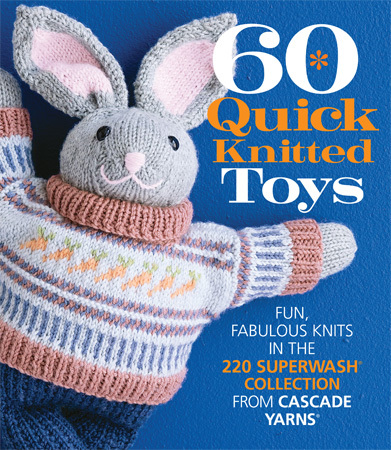 Complete with tips, anecdotes and full-color photography, Knit.101 is the definitive guide to knitting and crochet for today's crafter. 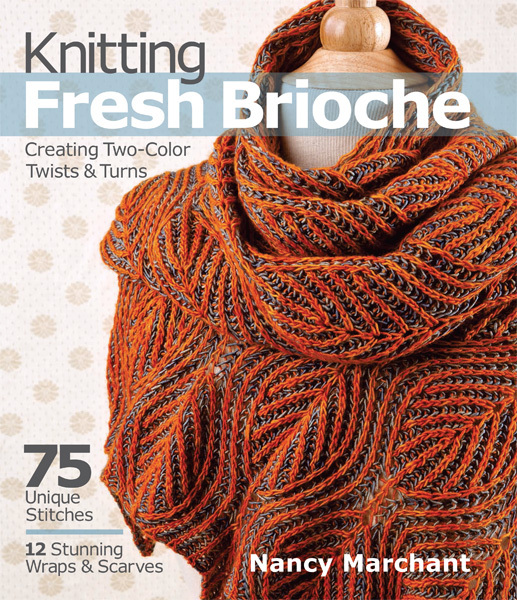 Just like its source—the hip and stylish Knit.1 magazine, this beginner-friendly handbook targets the new face of knitting and crochet: a contemporary, energized young audience that's embracing yarn and needles with a passion. 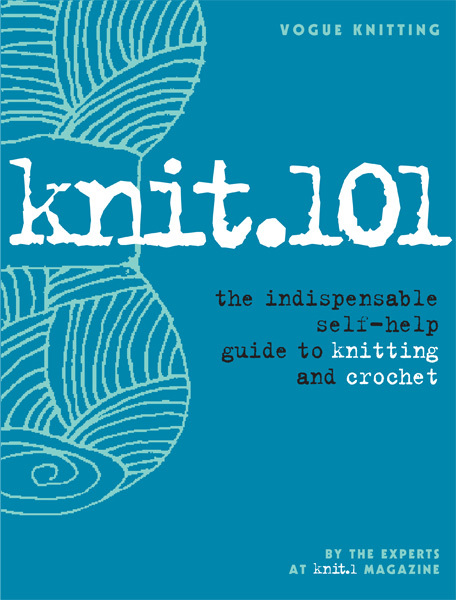 It's cool, it's chic, it's got right-from-the-beginning instructions, and it covers both knitting and crochet in equal measure: Knit.101 is like no other guide on the market.